Don't be afraid to get down and dirty! 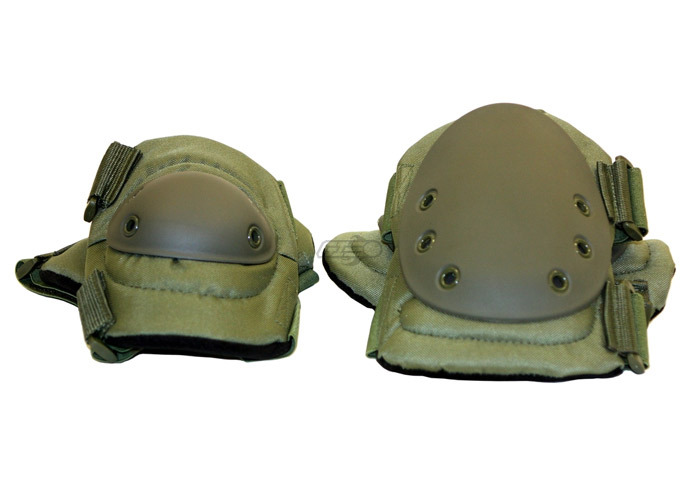 The Tactical Crusader Elbow and Knee Pads Set attaches securely to the wearer with 2 elastic/Velcro bands. The protective surface is made of durable plastic, and the underside is is padded for extra comfort. The set comes complete with 2 knee pads and 2 elbow pads.